Park Life – Now spring has sprung, why not plan a visit to London over the summer months and treat yourself with the ‘Great Weekend Deals’ package at London Bridge Hotel? Rates start from GBP99 for an overnight’s stay with free internet. Add a full buffet breakfast for only GBP10 when booking in advance or head to the hotel’s cosy Quarter Bar & Lounge for an à la carte selection. So now you have a great rate at a property in the heart of London’s newest neighbourhood – London Bridge Quarter – where else should you go and what should you do this summer? With rates like this, multiple weekends can be enjoyed in town, especially with the closeness of the Jubilee Line and Northern Line underground, just five minutes from the hotel from London Bridge Station. 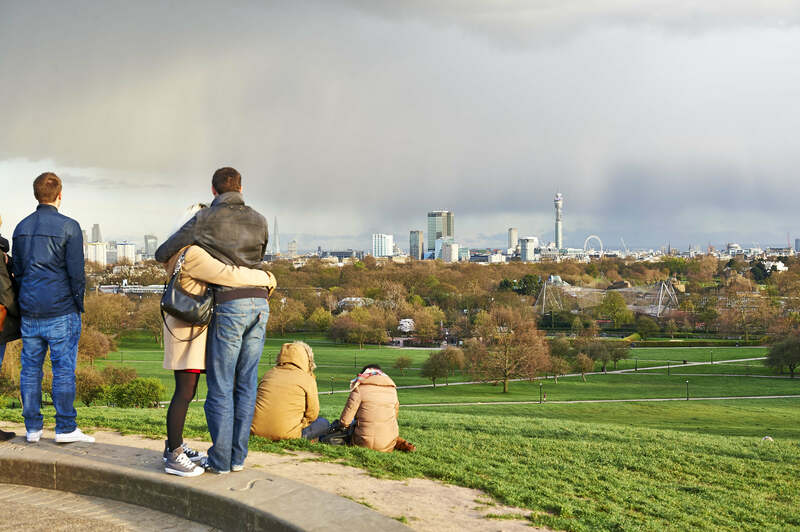 London comes alive in the spring and summer months with everyone heading to one of London’s eight Royal Parks to enjoy the summer planting, to play with the kiddies, walk the dog or simply to chillax and take in the sun. But what else can you do? 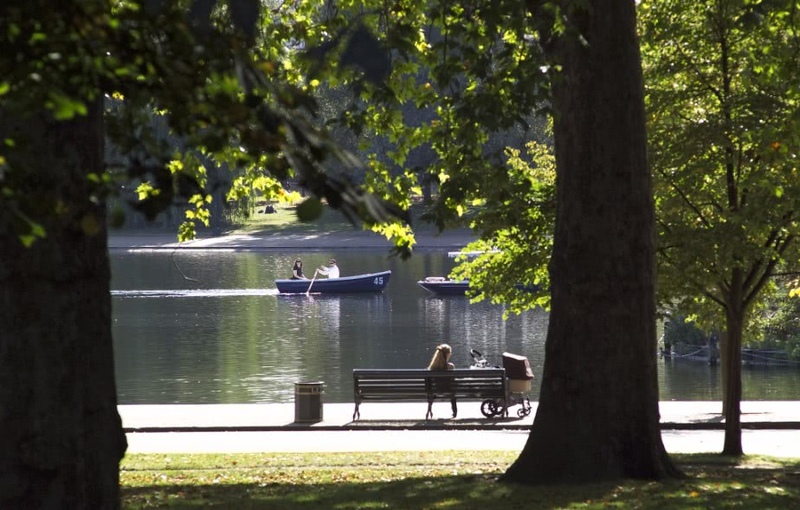 Go boating on the Serpentine, Hyde Park – from April to 31st October, take a boat out on the Serpentine and lose track of the world as you take one of the fleet of rowing and pedal boats for a spin. The UK’s first Solarshuttle, a magnificent vessel which glides silently across the lake – powered only by the sun. Go swimming on the Serpentine, Hyde Park – The Serpentine Lido is open every weekend in May and for seven days per week from June to 12th September for both intrepid swimmers and for the little ones with a toddler’s pool available. The Serpentine Swimming Club is the oldest swimming club in the UK and they swim every morning including the famous Christmas Day swim. 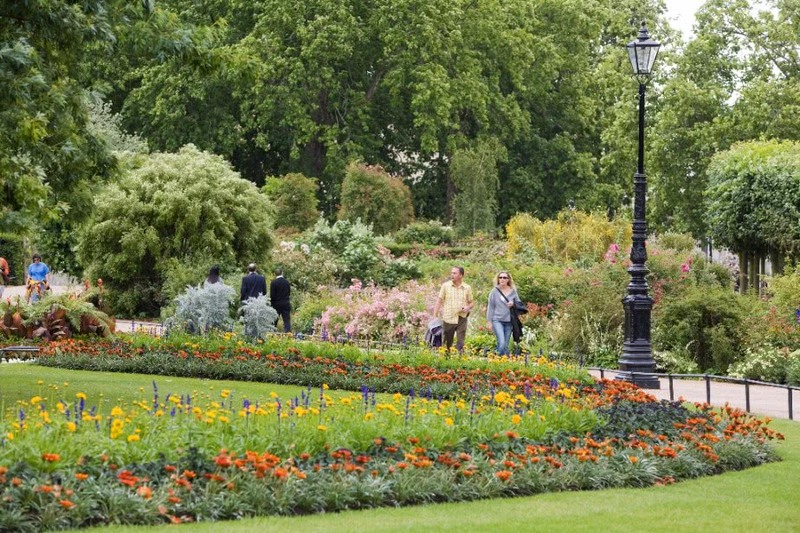 Early summer is the best time to view The Rose Garden in Hyde Park – located close to Hyde Park Corner. The Garden opened in 1994 and features spectacular seasonal planting in both the spring and summer with flowers lasting until the first frosts of winter. The roses are mixed with herbaceous planting, creating rich seasonal flower beds and strong scents. Perhaps the best park to see the roses is in The Regent’s Park. 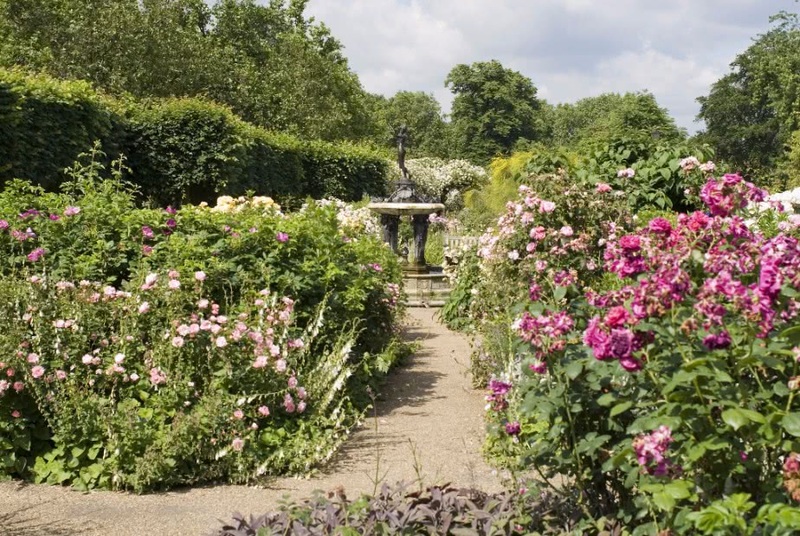 Queen Mary’s Gardens were designed in honour of King George V’s wife and is London’s largest collection of roses with approximately 12,000 roses planted within the gardens. There are 85 single varieties on display but this is not the only treasure of the gardens. The Delphinium border has full National Collection status. The Mediterranean Borders are well established, and the Begonia Garden, with its 9,000 begonias, is twice yearly planted with seasonal bedding. The best time to visit? The first two weeks of June. Get down! Book now for tickets to the July British Summer Time Festival in Hyde Park – a ten day extravaganza – with headliners including Stevie Wonder, Carole King, Massive Attack, Florence & the Machine and Take That. Watch the Parade! With Her Majesty’s 90th birthday this year, The Trooping of the Colour takes on a more celebratory mantle. There will be two rehearsals before the big day on Saturday 11th June so more chance to see the pageantry, although, of course, the star of the show will be missing for two out of the three! So the rehearsals will be on Saturday 28th May and Saturday 4th June – best viewing from the side of St James’s Park on The Mall and along the edge of the Park near to Horseguards Parade. The Queen inspects the troops before leading them down The Mall, taking the salute and appearing on the balcony. Another great viewpoint close by: Set in the heart of royal London near Hyde and Green Parks, the Wellington Arch was built as an original entrance to Buckingham Palace, later becoming a victory arch proclaiming Wellington’s defeat of Napoleon. Crowned by the largest bronze sculpture in Europe, it depicts the Angel of Peace descending on the ‘Quadriga’ – or four-horsed chariot of war. 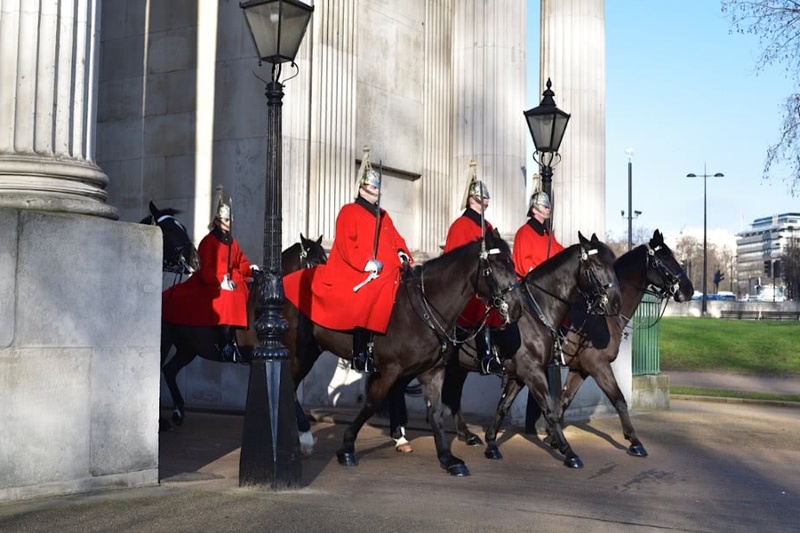 Watch the Household Cavalry as they trot back and forth to their barracks through the arch. Enjoy a play en plein air! – Opening in 1932, Regent’s Park Open Air Theatre has been thrilling audiences every season with this unique outdoor auditorium – and is Britain’s oldest, professional permanent outdoor theatre, Their 16-week season is attended by over 140,000 each year and this year’s programme ranges from Pride & Prejudice, Jesus Christ Superstar and Hamlet. Little tip – take a cushion. Watch the birdie! 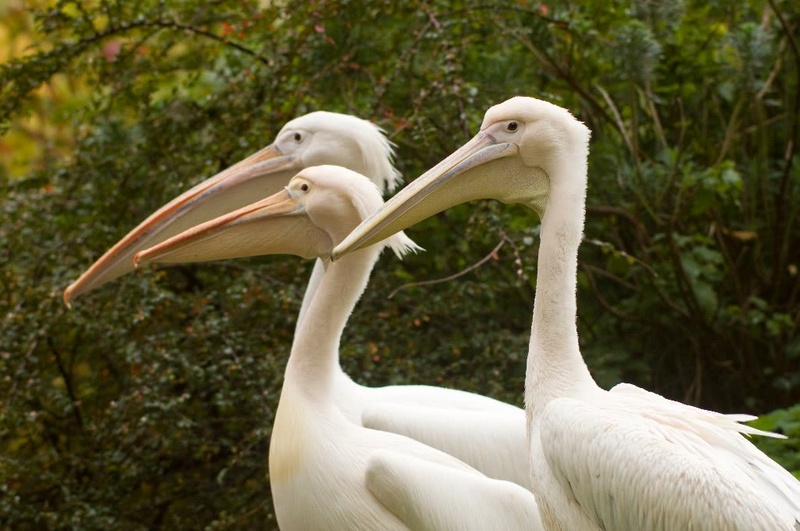 If you do go to the Trooping of the Colour, watch out for the four pelicans that live in St James’s Park – they get fed around 2.30 – 3.00 pm daily adjacent to Duck Island Cottage by Horseguards Parade – they’re a feisty bunch. Royal Fashion Parade In that vein, visit Buckingham Palace (close to St James’s Park) to see 90 Years of Style – a fashion guide to The Queen’s life – being hosted by the Royal Collections. It’s at Buckingham Palace from 23rd July – 2nd October 2016. 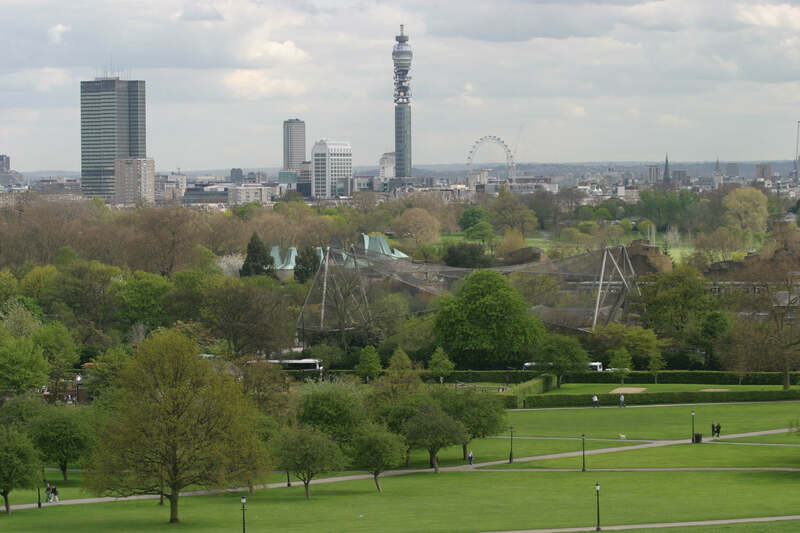 One of London’s Best Viewpoints Primrose Hill in The Regent’s Park is where duels and prize-fights once took place but nowadays, expect kites galore and a stunning vista. The top of the hill is one of the six protected viewpoints of London and the summit is almost 63 metres above sea level with the trees kept low so as not to obscure the view. Background: The independent London Bridge Hotel combines cool and contemporary accommodation with the buzz of the city. 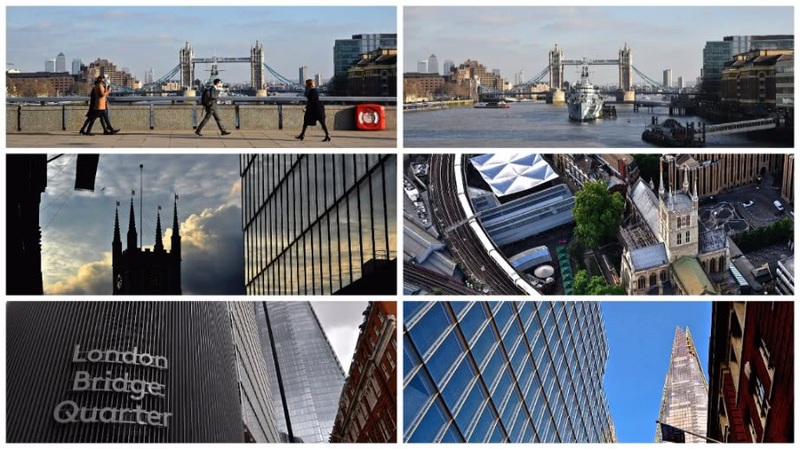 Situated in the heart of the historic and thriving Borough of Southwark within the dynamic London Bridge Quarter, London Bridge Hotel provides the perfect setting off point to enjoy all the attractions of the capital and the River Thames. With 138 stylish rooms and suites, perfect for both leisure and business guests alike, bold interiors and modern furnishings combine to create a comfortable and relaxing setting. Three luxury apartments are also available, each offering two bedrooms, a fully equipped kitchen and spacious living/dining room.